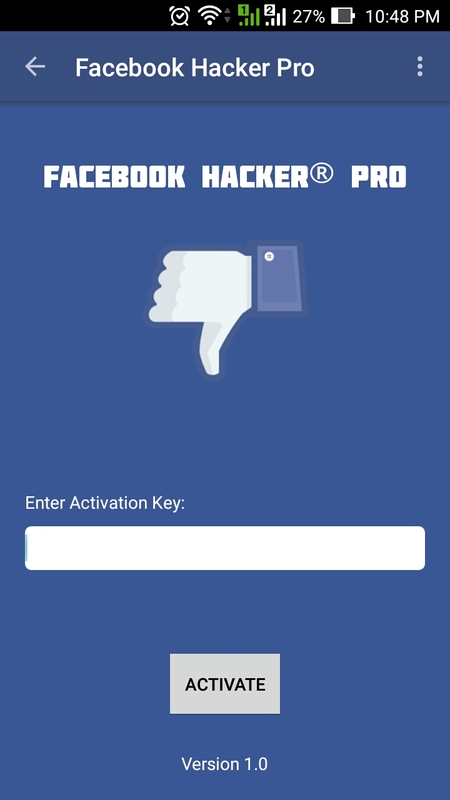 Make fake login page of the Facebook Login page: This is the old, best and most comfortable method to hack Facebook account not only mobile also work desktop. In hacking, it is known as phishing. 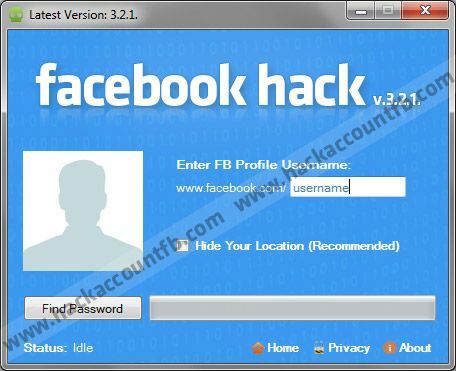 In hacking, it is known as phishing.... Steps to Hack Facebook Account. Facebook itself shows the way of how to Hack Facebook Account. I am going to assist you all to put ID Number of certain Facebook accounts, which you want to hack. 16/04/2017�� Don't Try One Click Facebook and Gmail Hacking Tools The Reality Explained Stay Safe - Duration: 4:30. Technical Guruji 910,422 views... If you came here to learn how to hack a Facebook account, feel free to leave, because the title read - Hack Facebook Account : Stuff You Should Know - and not - How to hack a facebook account (well actually don't leave, I have something for you later in this tutorial, something on actually hacking Facebook) . 5 Ways to hack a Facebook account, something most of our readers always wanted to Learn, something new about Facebook Hacking. Learn the best attacks for Facebook Hacking with their advantages and drawbacks. Z-Shadow is one of the oldest and best methods to hack any of the online social media accounts like Facebook, Gmail, and Yahoo without having any extra skills. Copy that Facebook ID and go to our site to hack the account, our system will then, at the end of the hacking process, give you the email adress along with the password so you can login to the Facebook account.